Security 365 LTD is firmly positioned among the most respected security companies in London and the South East. At Security 365 LTD, we're passionate about security. 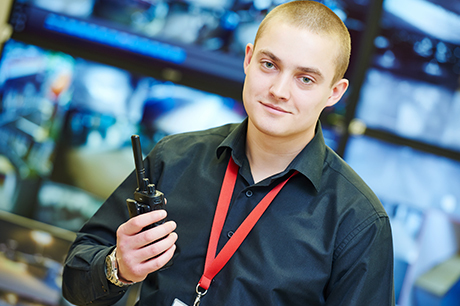 We employ local and fully trained SIA security specialists, who have attained the most demanding standards and accreditations and offer a complete range of security services. We offer complete tailor-made packages to suite your individual security needs, including any special requirements of your sites or events. We make sure our customers are completely satisfied with the security provided. 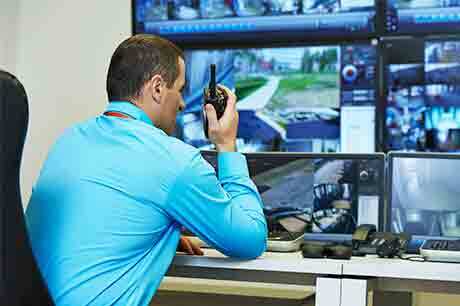 Expert in man guarding, key-holding, alarm response, control room, mail room, and CCTV. Professional guards are perfect for personal and events� security management. Fully trained and equipped guards for concierge, front of house security, and dog handling. We are fully licensed and accredited; our expertise is unrivalled in security solutions. Successfully protected the assets of countless private and public sector organizations. ARE ALL YOUR GUARDS TRAINED AND LICENSED? All our guards are CRB checked, fully trained, vetted, and licensed. We monitor our security personnel on a regular basis and provide continuous refresher sessions to keep them alert and motivated. WHAT SECURITY SERVICES YOU COVER? 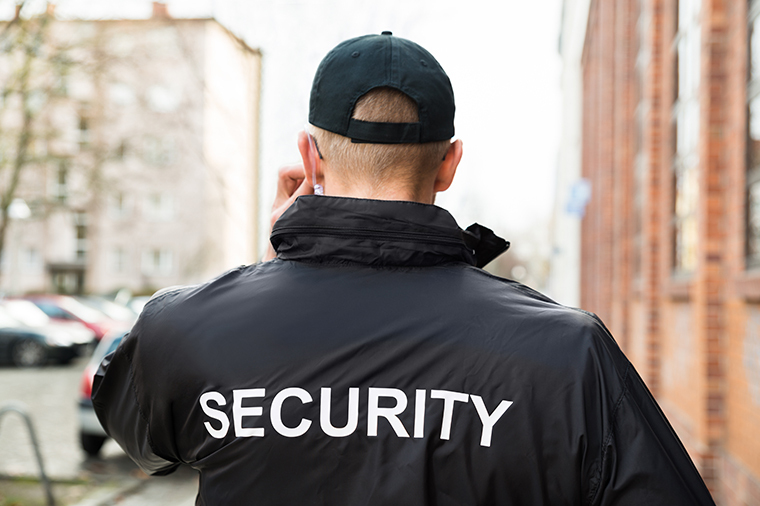 We provide full range of security services, including manned guarding, keyholding, alarm response, front of house, control room and CCTV, mail room, dog handling, event and personal security, as well as, any customized services required by our clients. HOW SOON CAN YOU START A SECURITY JOB? As soon as we agree the terms with the clients and sign the contract, we can start the job. We also provide guarding services for short term substitute guards covering leave periods of your permanent guards. WHEN DO WE NEED TO RENEW A CONTRACT? You do not need to renew a contract with us as your contract will be automatically renewed after any contract term unless you terminate the contract. Termination of any contract will require alt least one month�s notice in prior. Security 365's range and depth of experience across the commercial world is expansive. This experience provides us with the insights and expert knowledge to develop intelligent security solutions that are tailor-made to each individual client's security requirements. We understand that customers rely on us completely to safeguard their businesses and properties. That's why every security contract we undertake is personally overseen by one of our directors to ensure we consistently deliver the highest professional standards.